A while back, I explored the possibility of Dabble Hour, a 60-minute foray [well short of a leap] into projects that continue to interest me. Dabble #2: Text chat with my friend over the end of the Giants-Dodgers game. Time out: back to the text chat…We’re now reveling in the solid performance from a S.F. Giants rookie. Okay, chat complete. 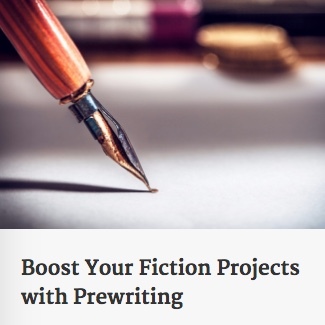 I did go ahead and sign up for The 3 Most Profitable Ways to Making a Living Writing Today. I know I’ll show up. But will I stay with it? Jeff Goins presents well, is down-to-earth, and offers solid content and guidance. So, yep. I’ll be there for the whole session. Conclusion: Thank God my boss is understanding about this. He thinks it’s time for lunch. He’s even buying!